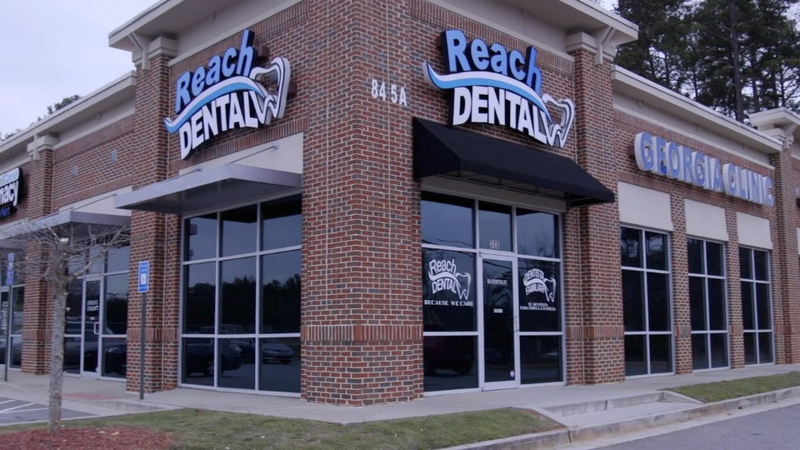 Reach Dental is committed to helping patients afford their dental care needs. If you are looking for dental implants, the experienced professionals at Reach Dental can provide you with the right treatment. 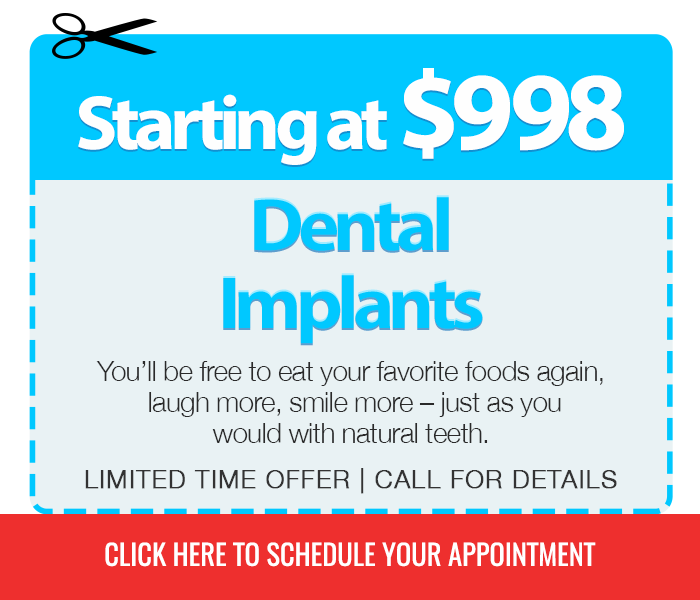 Reach Dental is the preferred source for dental implant procedures. 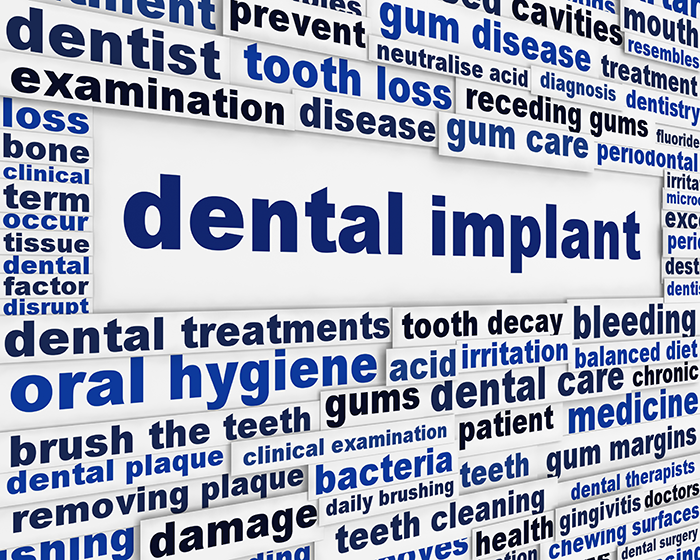 Dr. Venkatesh is abreast of the most current information on implant dentistry. We go out of our way to ensure every patient has a pleasant experience no matter how simple or extensive the dental work may be. We're committed to your comfort and care every step of the way. 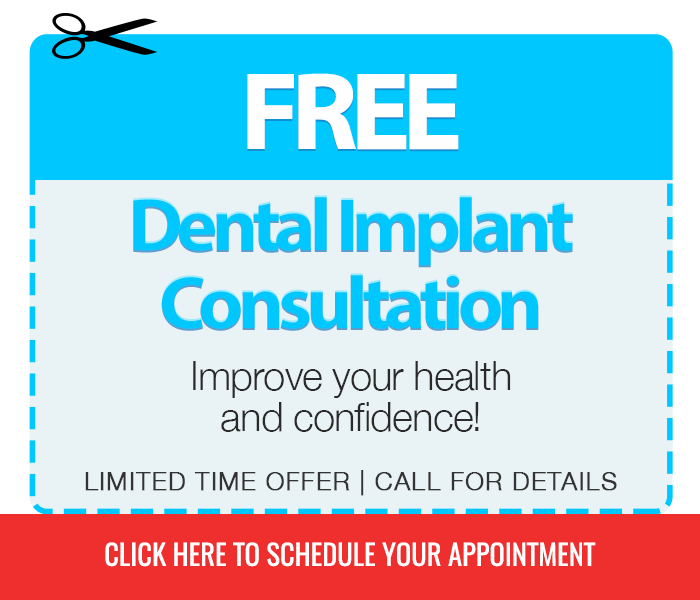 If you feel implant dentistry is the choice for you, schedule a consultation, we will address your specific needs and concerns. 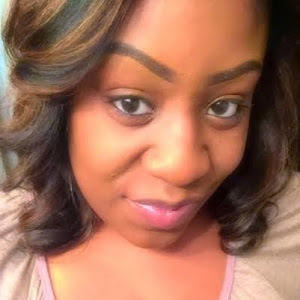 Our team will work closely with you to make your procedure a success. 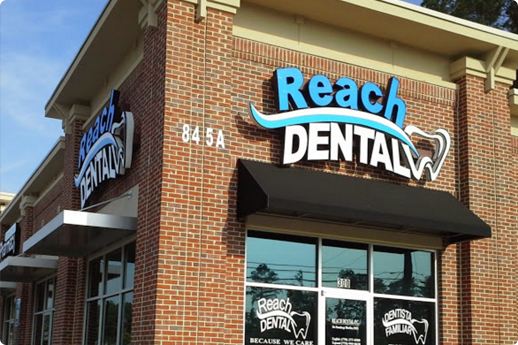 At Reach Dental, located in Lawrenceville, GA, we help you and your family understand the essentials of dental health and hygiene, so that you have a wonderful smile for life. Our experts are devoted to giving you gentle care to enhance the nature of your oral well-being. Our goal is to ensure that you and your family receive the care required to give you that perfect smile and improved confidence. Dr. Venkatesh has over 14-years experience as a cosmetic dentist and has extensive training including the advanced use of digital imaging which enables her patients to preview their smile prior to the start of treatment and the use of sophisticated laser, digital x-ray and intra-oral imaging. Read more about our services. Now, you can fill the boring but very important new patient forms at the comfort of your home. 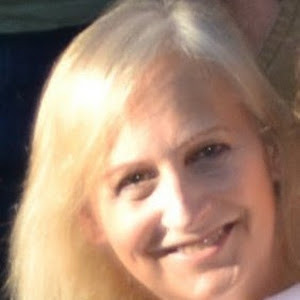 If you have a computer or an iPad filling the new patient forms should be a breeze.